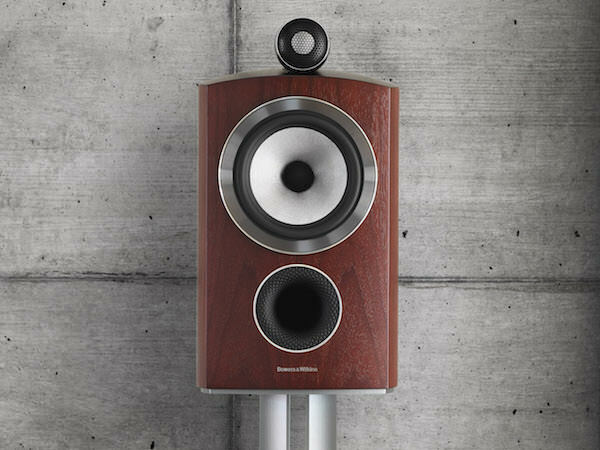 Bowers & Wilkins today introduced the new, reimagined 800 Series Diamond audiophile loudspeakers, the result of an intensive seven-year project to make the best better. 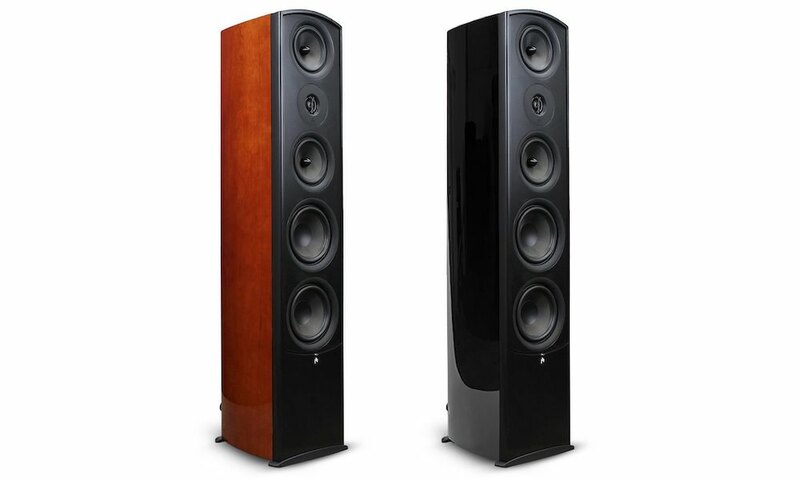 A combination of tireless research and development, advanced engineering, and countless hours of listening by the very best ears in the business have produced a range of loudspeakers that places the listener closer to the recording than ever thought possible. 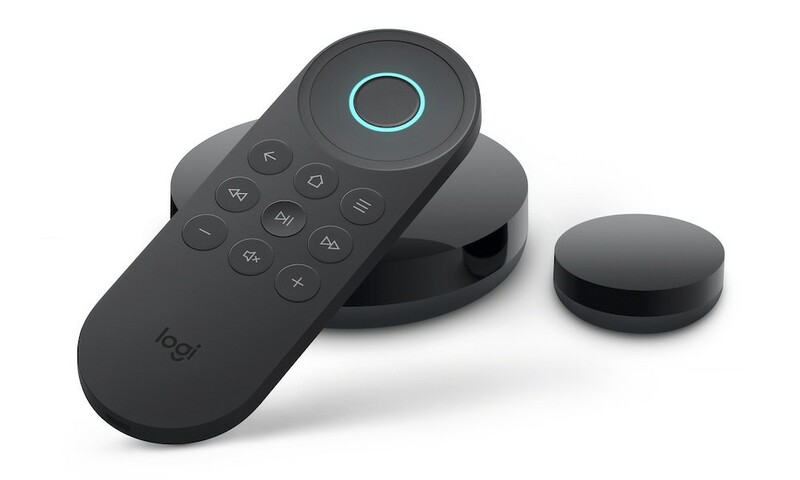 The changes involve a vast number of technological, engineering and acoustic innovations that combine to create a sublime listening experience. Most striking is the transformation of the midrange drive units. 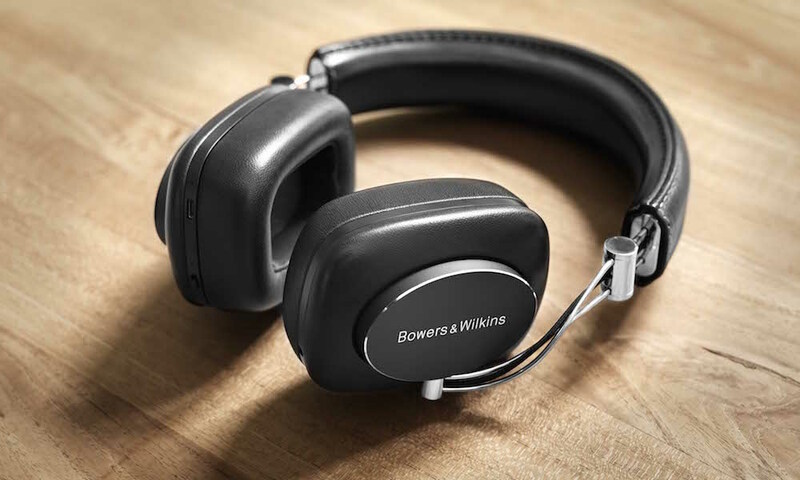 A new Continuum cone, developed in-house by Bowers & Wilkins engineers, replaces the Kevlar cones that have long been a major factor of the 800 Series’ famously realistic midrange performance. 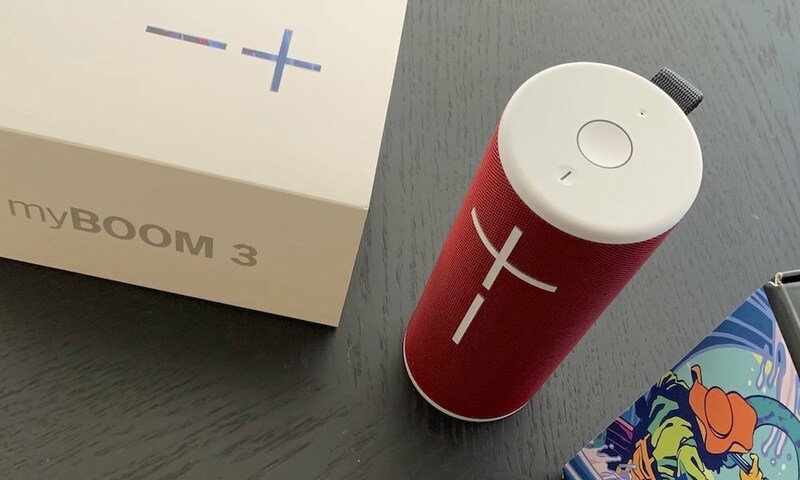 The Continuum cone takes the best acoustic aspects of Kevlar further, providing a level of clarity that simply must be heard to be appreciated. Bass performance has also been dramatically improved by the introduction of the Aerofoil cone, which considerably reduces distortion thanks to a new variable profile cone geometry more advanced sandwich construction. These innovations, when teamed with dramatically improved cabinets, more robust Matrix bracing system, a new solid body tweeter assembly and the vastly improved Turbine head midrange enclosure means distortion has been reduced dramatically in every regard, revealing a level of clarity that seems inconceivable. 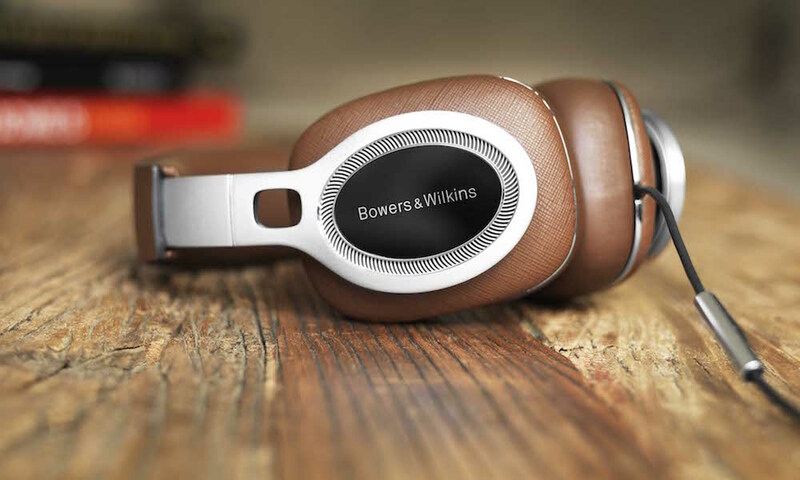 The new industrial design is both a radical departure and, paradoxically, a subtle change that preserves Bowers & Wilkins’ unique design aesthetic; a slender, more modern industrial design that remains true to Bowers & Wilkins long tradition. With distinctive aluminum pods on all models securing and decoupling drivers from the enclosure, and the Turbine head constructed from a single piece of aluminum sitting on a sleek reverse-wrap cabinet on the “headed” models, the luminously finished cabinets are crafted from layers of wood, curved into shape under intense pressure. 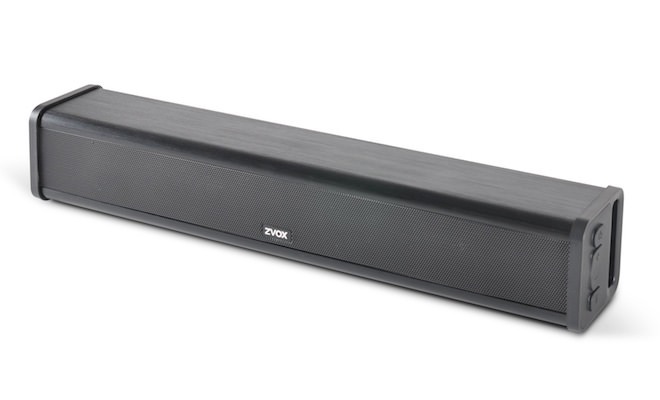 The new 800 Series inspires thoughts of architectural triumph with its sumptuous, acoustically derived lines. Testament to Bowers & Wilkins desire to manufacture consistently class-leading loudspeakers, the entire manufacturing plant in Worthing, West Sussex, UK was redesigned specifically for production of the new 800 Series Diamond – a enormous investment in tooling, materials and processes to ensure that every model produced is a perfect replica of the reference master. 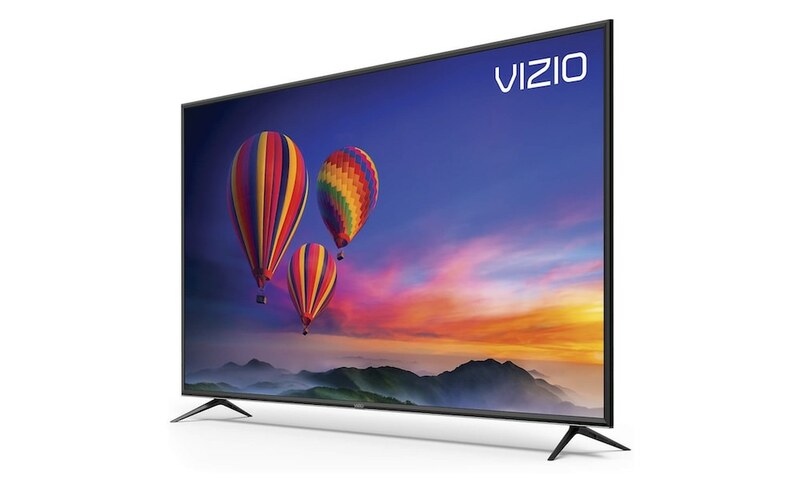 If you’re looking for stunning realism without the studio-sized footprint, the 802 D3 is the answer. The Diamond tweeter, Turbine head and Continuum cone deliver pristine sound, while the 802 D3’s proportions make it a comfortable fit for larger domestic spaces as well as recording environments. 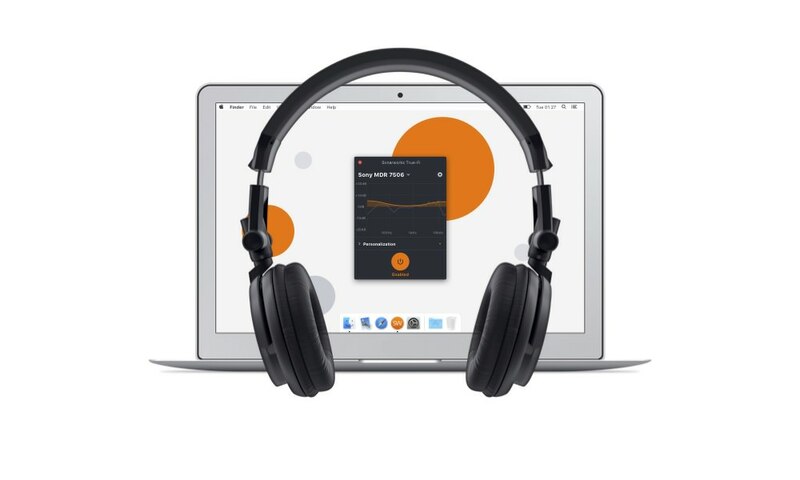 At home or in the studio, it will reveal depth and detail in music you never knew existed. 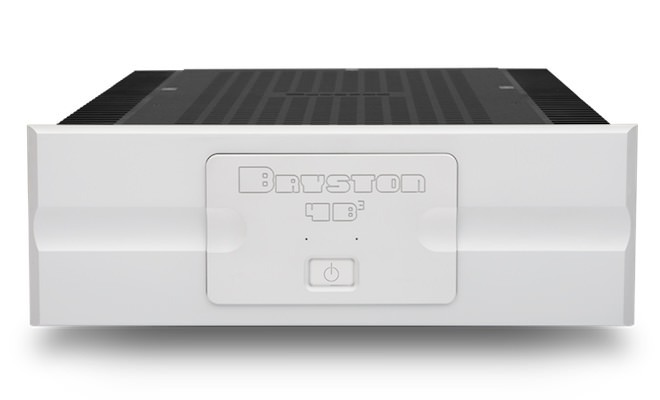 The first of its kind full-range, studio-quality speaker built for the home, and the most compact headed unit B&W has ever produced. 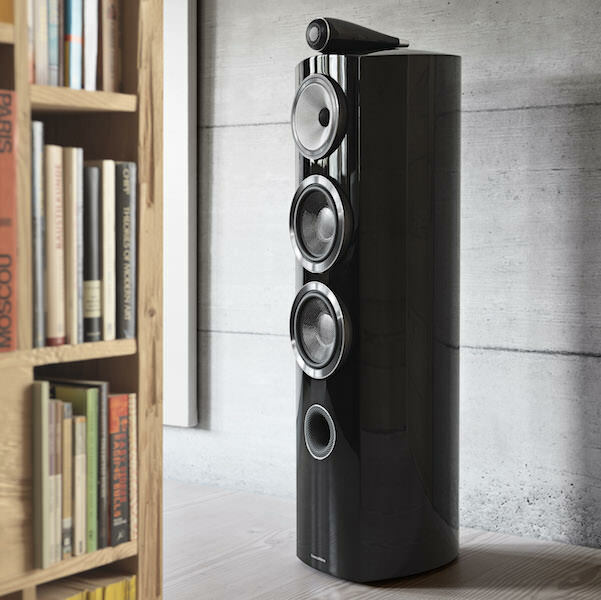 While this elegant speaker comes in a living room-friendly size, it shares the same revolutionary technologies and design features as its larger sibling, including the Turbine head and reverse-wrap cabinet. 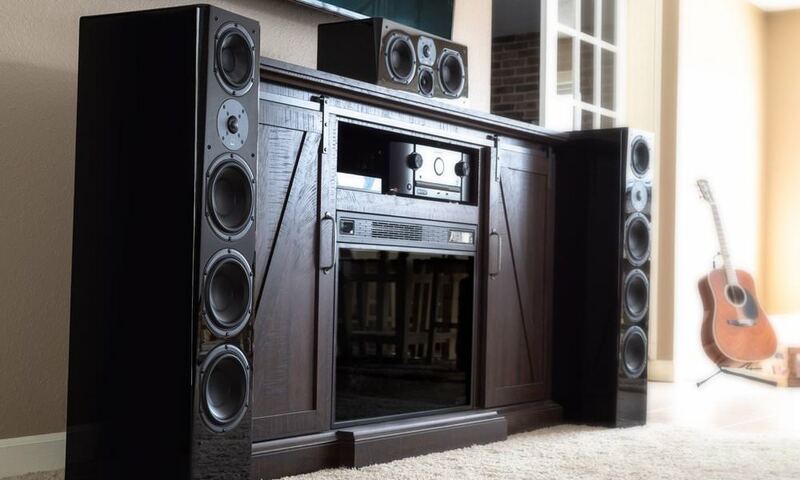 It might have a more traditional appearance than other speakers in the range, but don’t let that fool you. 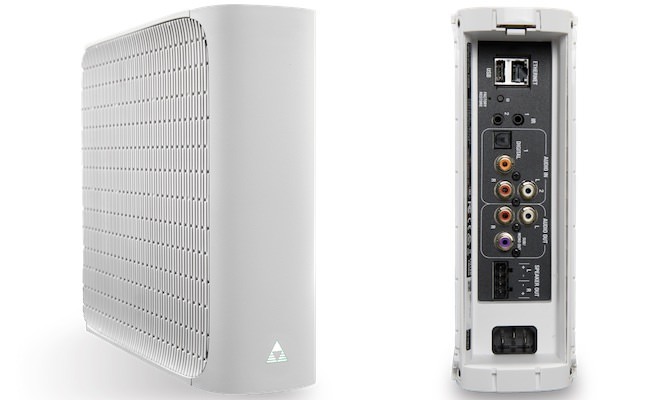 The 804 D3 delivers incredible acoustic transparency, thanks to unique 800 Series Diamond features such as our Continuum cone and augmented Matrix bracing system. So while its looks may be conventional, its performance is anything but. 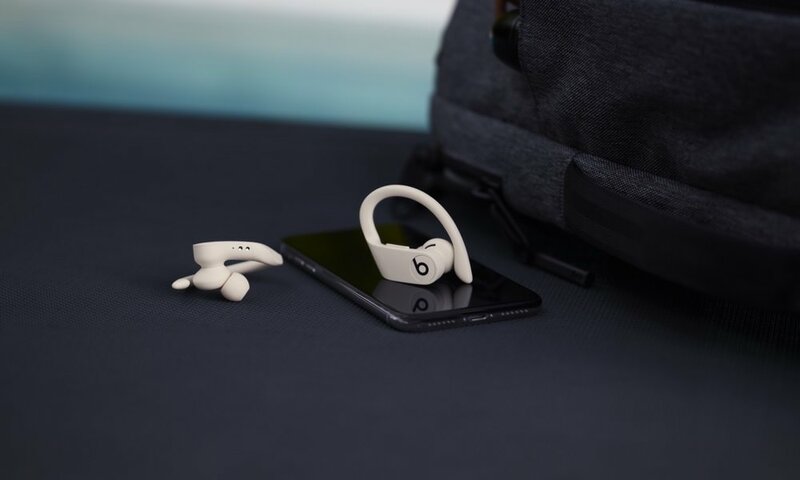 The smallest speaker in the 800 Series Diamond range is also one of the most groundbreaking. 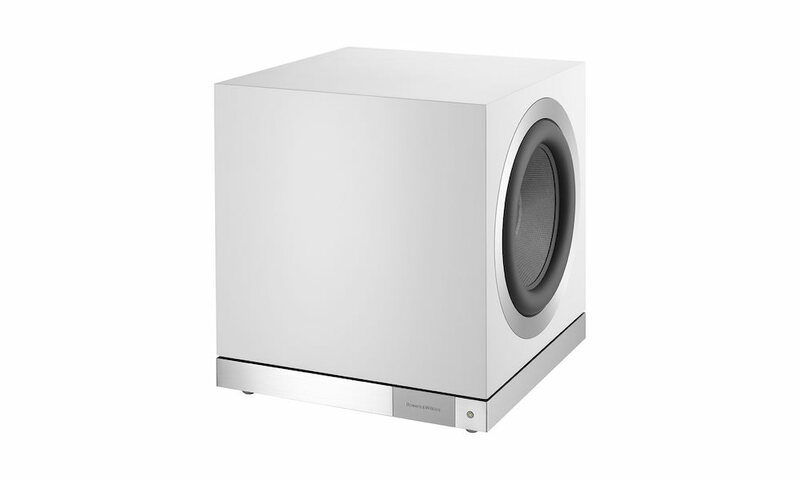 Packed with cutting-edge technologies never seen before in a speaker of its class, it’s the only stand-mounted speaker in the world to feature a Diamond dome tweeter. 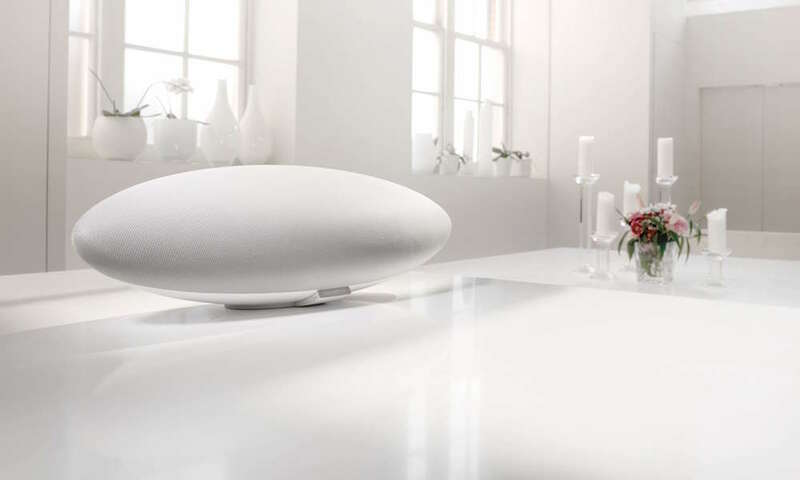 For lifelike spaciousness and detail, no other small speaker comes close. Floor stand for 805 D3. 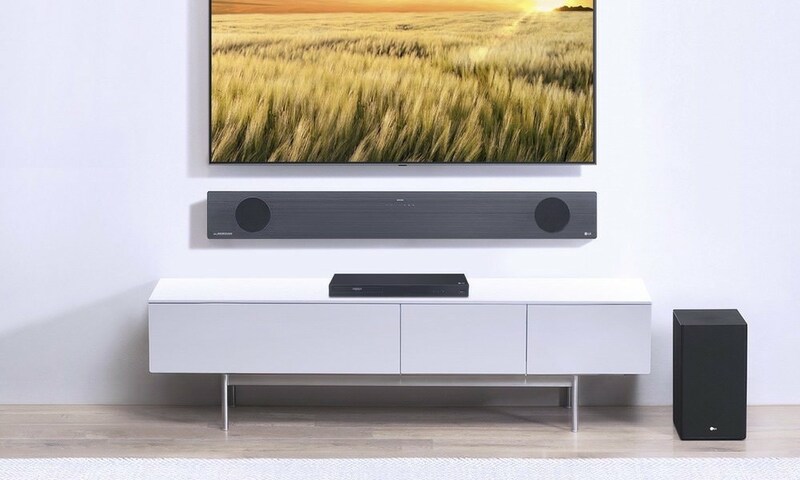 The HTM1 D3 is the perfect center speaker to partner either the 800 D3 or 802 D3 in a breathtakingly realistic home theatre system. 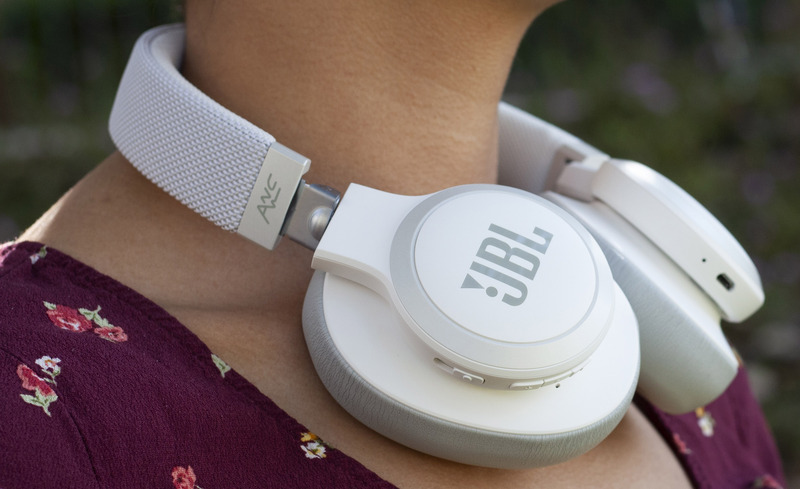 Its combination of Diamond domes, Continuum cones and Aerofoil bass drivers delivers pristine dialogue and natural, realistic music. 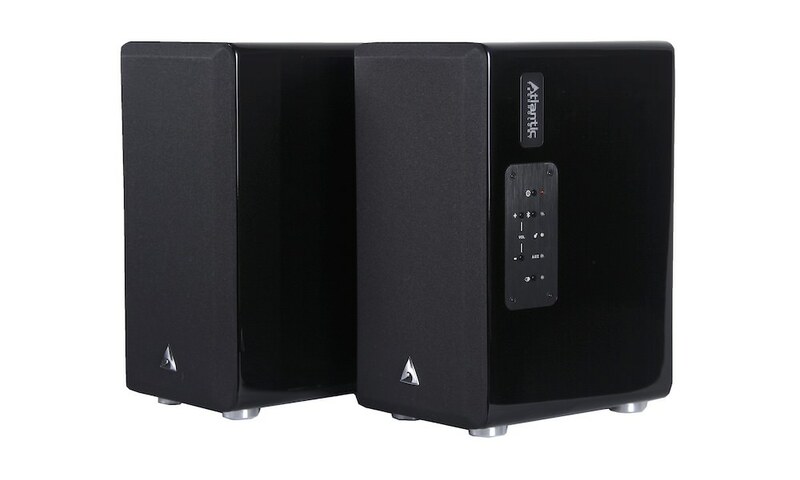 The HTM2 D3 is the perfect partner for the smaller speakers in 800 Series Diamond range. Boasting Diamond dome tweeters, Continuum and Aerofoil cones, crystal clear sound is guaranteed. Floor stand for HTM1 D3 or HTM2 D3 center channels. The 800 Series Diamond is a game-changer in terms of technological innovation. From drive units to cabinet geometry, every major component has been rethought and reinvented. And the rulebook for loudspeaker design has been ripped up and rewritten in the process. The future of loudspeaker technology starts here. Hear the sound, not the cabinet. That’s the principle behind our separate head units – a feature we introduced when we launched the first 800 Series speaker in 1979. Now, thanks to a radical redesign, the 800 Series Diamond head unit performs better than ever. Constructed from a single piece of aluminum, braced with internal radial fins and with a raised, slimmer profile, the turbine head is almost totally inert, producing a sound that’s free from cabinet coloration. For decades, we thought that nothing could beat Kevlar as a midrange cone material. But now, following eight years of intensive development, we’ve finally come up with something even better. Thanks to its composite construction, the Continuum cone avoids the abrupt transitions in behavior that can impair the performance of a conventional drive unit. The result is a more open, neutral performance. 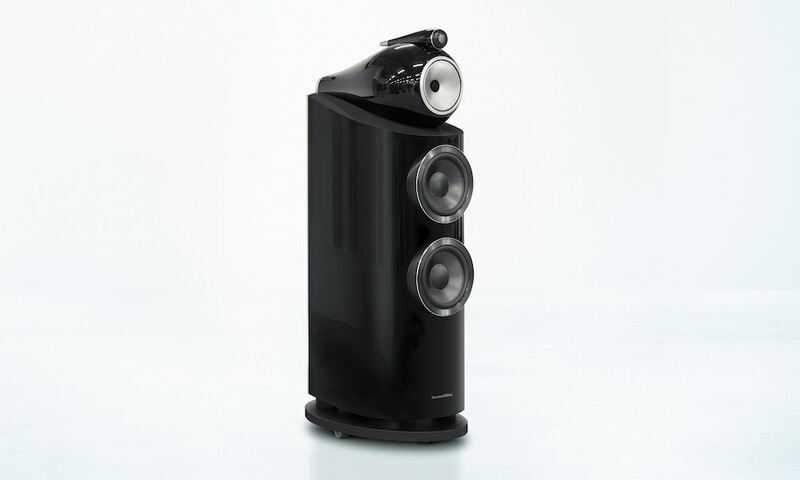 And a giant leap forward for loudspeaker design. Thanks to computer modelling, the design of the 800 Series Diamond midrange chassis has been completely overhauled. The new chassis is engineered for superior stiffness, while tuned-mass dampers help to reduce unwanted vibrations to a bare minimum. Sometimes, new technologies allow us to achieve things in engineering that wouldn’t have been possible a few years ago. The Aerofoil bass cone is a perfect example. By using advanced computer modeling and a new syntactic core material, we’ve been able to produce a cone of varying thickness, with maximum stiffness where it’s needed most. This optimized shape means the cone displays pistonic behavior further up the audible range, producing bass that’s precise, controlled and utterly lifelike. Matrix provides the backbone for our speakers. It’s an internal structure that works like the bracing of a ship’s hull, with criss-crossed interlocking panels keeping our cabinets rigid and inert. For the 800 Series Diamond, we’ve introduced our most radical rethink of the Matrix concept yet. The internal panels are thicker, solid plywood has replaced MDF, and metal components have been added to reinforce key stress points. All together it’s the most solid Matrix system we’ve ever built. A great speaker needs a rock-solid foundation. By moving the crossover from the plinth to the main body of the speaker, we’ve been able to create a base for the 800 Series Diamond that’s more stable and resonance-resistant than ever. Replacing the original open-box design, the new plinth is constructed from a solid piece of aluminum weighing in at a mighty 35kg. This improves stability by lowering the center of mass and counter-balancing the weight of the turbine head. 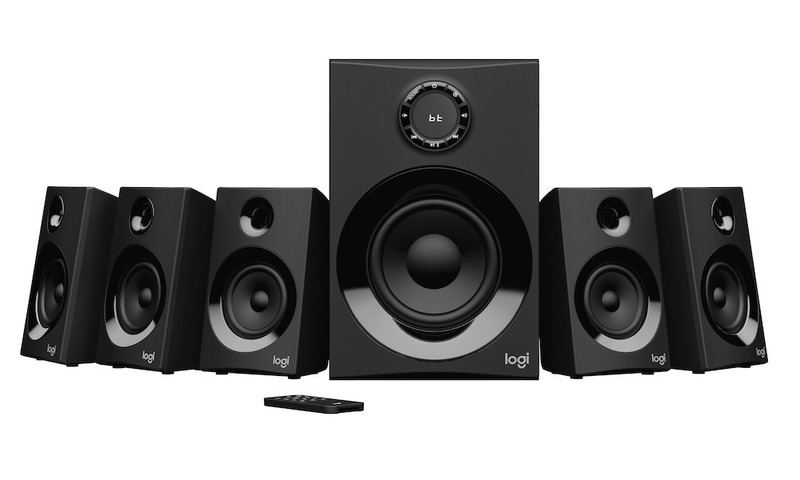 The base of larger 800 Series Diamond speakers are fitted with castors to allow you to maneuver your speakers into position easily. Replacing these castors with floor spikes used to be a tricky proposition, involving tipping your speaker on its side. 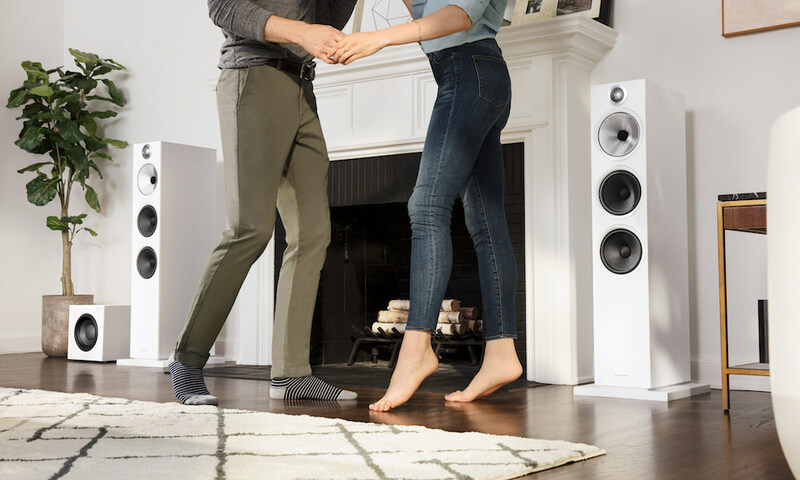 Not so with new 800 Series Diamond speakers, which come with integrated floor spikes that can be lowered or raised with a simple twist of a cog. Some things don’t change. 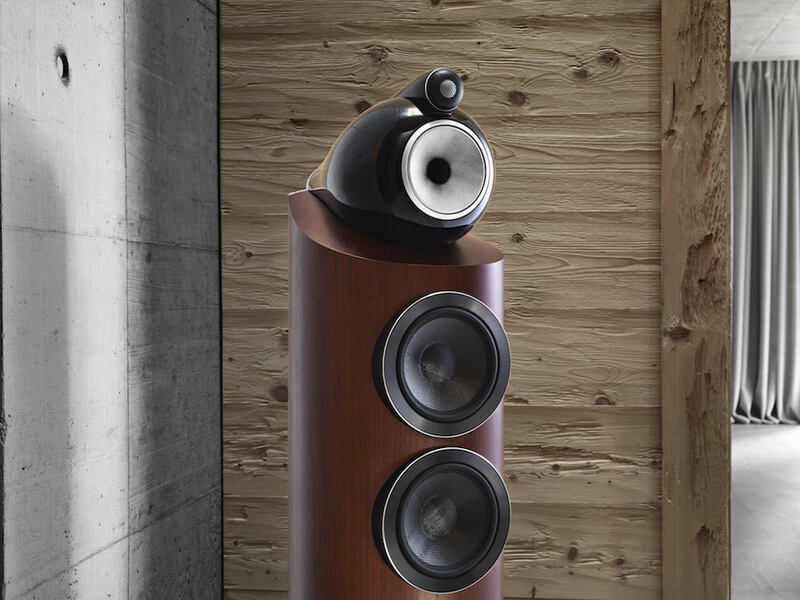 While almost every component of the 800 Series Diamond has been reinvented, the element that gave the range its name remains unchanged: the speaker’s diamond tweeter domes. Our diamond domes remain the ultimate in tweeter technology, capable of unrivalled acoustic detail, naturalism and spaciousness. But behind the dome, an all new motor system improves on what was already the best tweeter in the world. The properties of diamond are prized in highly specialized industrial applications, from neurosurgery to CERN’s Large Hadron Collider. Its unique stiffness-to-lightness ratio also makes diamond the perfect tweeter material. 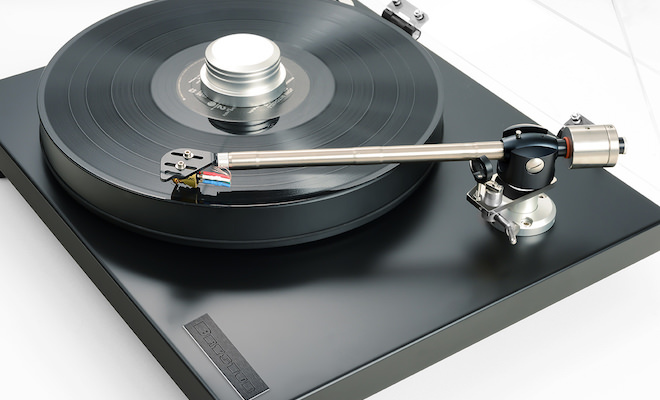 Developed especially for the 800 Series Diamond, diamond tweeter domes push the break-up frequency threshold to a remarkable 70kHz, resulting in superb clarity and detail.